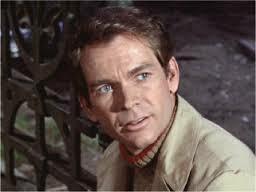 I read with great sadness about the death of Dean Jones. 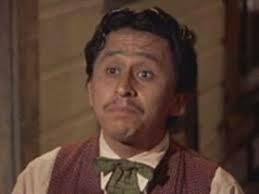 He was Disney’s go to guy for live action movies in the 1960s and 1970s. Some of the movies I saw in their first run, and others I saw in their second. Disney has always had a habit of releasing their movies to a new generation of audiences. Great marketing that is. Anyway, Dean always played the mild-mannered lead who found himself in funny predicaments. At the end, he always fixed the issues and saved the day. In honor of Dean Jones, here are words of wisdom that can be found in his films. There comes a time when you gotta take a hand in things. Lie down on the floor, there’s usually more air down there. Words for parts of the body make very good names. Dogs obey so much better than children. It’s always a friend who hates you most.